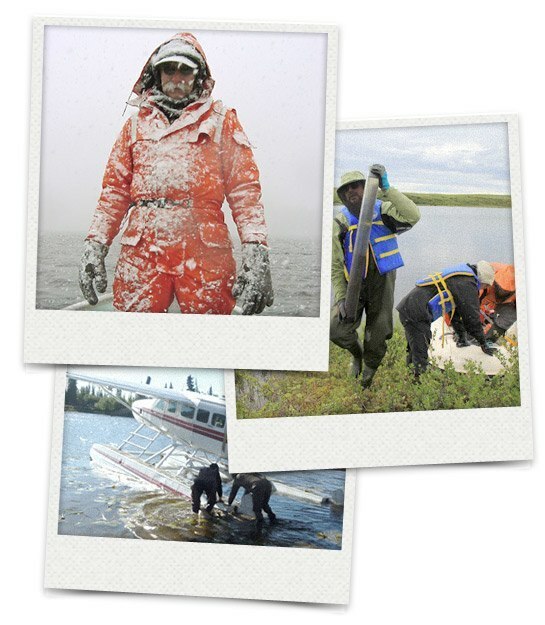 limnologists and their research in Canada. Official website for the Society of Canadian Limnologists. Water is essential to all life, and humans have a responsibility to protect and preserve our water resources. Limnology, the study of inland waters, stems from this basic responsibility to maintain water quality for all forms of life that depend on it, and assess its resilience to the pressures we are constantly placing on it. Although freshwater represents only a few percent of all the water on Earth, it represents all the water we drink and all the water suitable for irrigation and growing food on land, not to mention every terrestrial and freshwater species in the world that rely on it for their survival. Canada’s freshwaters are facing multiple threats, including chemical releases from industrial, urban and residential sources, climate change, invasive species, pathogens, algal toxins, and many more. Limnology is a science at the forefront of finding solutions to some of the greatest environmental threats facing Canada and the world. So go ahead, hug a limnologist. Limnology is the study of inland waters - lakes (both freshwater and saline), reservoirs, rivers, streams, wetlands, and groundwater - as ecological systems interacting with their drainage basins and the atmosphere. The limnological discipline integrates the functional relationships of growth, adaptation, nutrient cycles, and biological productivity with species composition, and describes and evaluates how physical, chemical, and biological environments regulate these relationships. The word limnology is derived from the Greek limne - marsh, pond and Latin limnaea - thing pertaining to a marsh. Stated simply, limnology is the study of the structural and functional interrelationships of organisms of inland waters as their dynamic physical, chemical, and biotic environments affect them. By registering, members join a growing and active membership of limnologists across Canada. Members also will receive periodical newsletters, as well as access to all previously released editions and archives. Who wouldn't want cool SCL gear? All our latest offerings are at our online store! Each year we co-organize conferences for our membership, providing opportunities for collaboration and communicating your research. Each year, we take nominations for awards to recognize the achievements of Canadian Limnologists and their achievements. Our members are frequently recognized in the media, and are invited to provide their insights to our blog.